I provide top quality workmanship and consistently deliver reliable plumbing and handyman services. 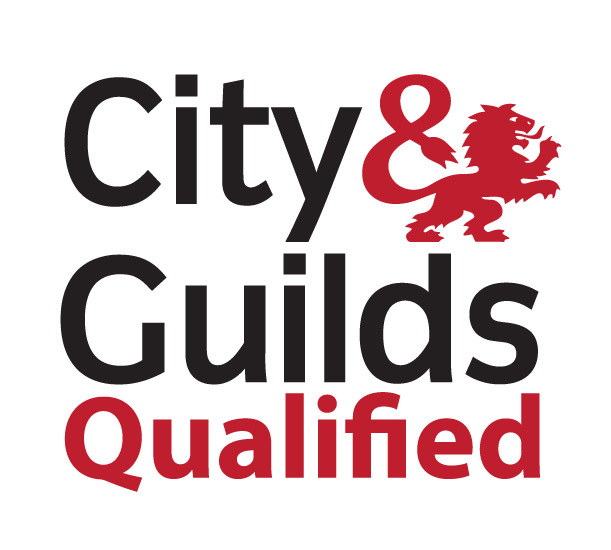 I am a fully qualified NVQ level 2 plumber with a wealth of maintenance experience. No job is too small, please feel free to browse through the completed work section to see the range of work I've undertaken.